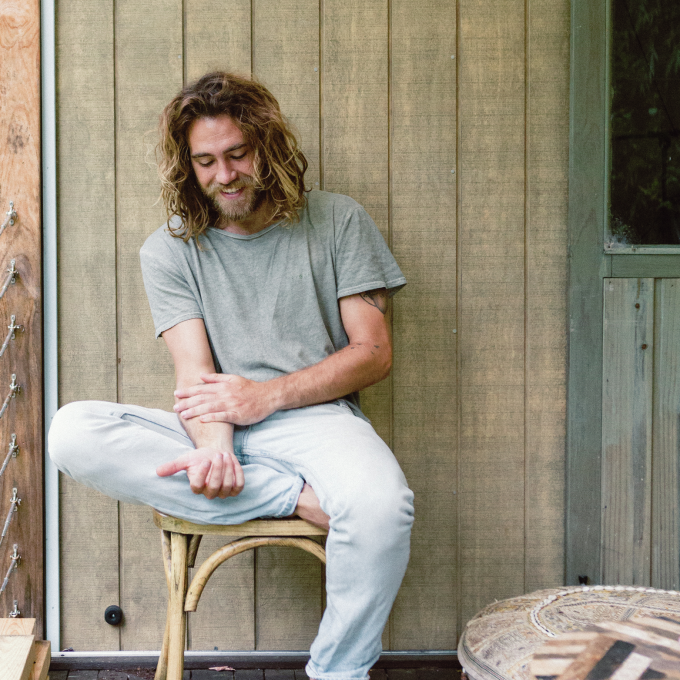 Matt Corby’s new album ‘Telluric’ is now a little over a month away and he’s just unveiled the third slice from it; ‘Knife Edge‘. To celebrate the album’s upcoming release, the singer has this morning confirmed that he’ll hit the road in April in support of it. The national tour commences with a double date at the Enmore Theatre in Sydney on April 12 and 13, before stopping in Brisbane, Adelaide, Melbourne and finally Perth. Tickets for all shows are on sale from 9am on Friday February 12.